Blue Dog Rv and AS-IS RV are working together to bring you the best deals! 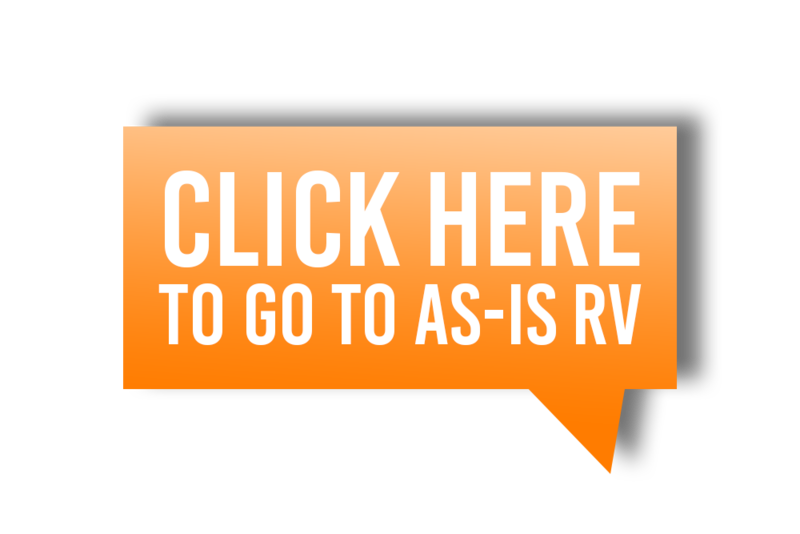 As-Is RV is the home of the best selection of used RVs at the best prices. Thanks to Blue Dog and AS-IS working together, you get big dealership savings and service. 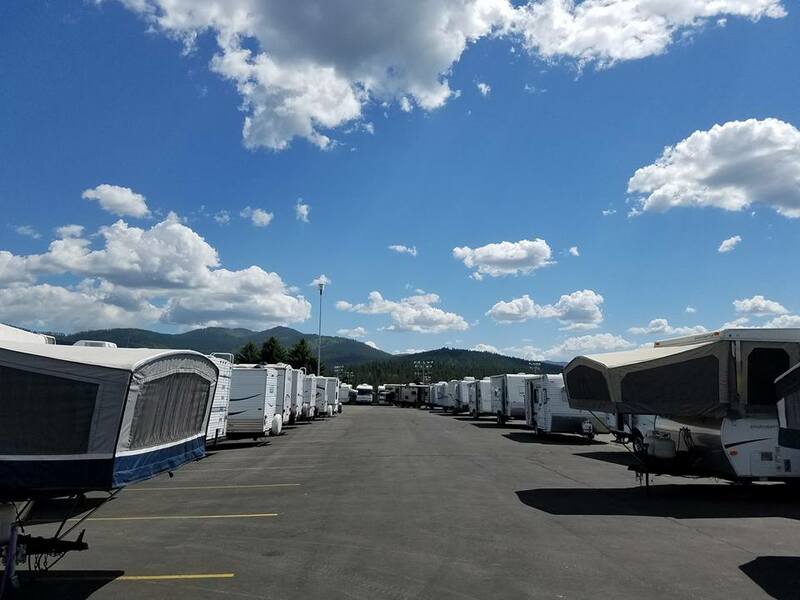 At Blue Dog RV, we wholesale some of our used RVs to AS-IS RV who then sells these units at great deals. AS-IS RV will work with you directly to bring you the best price available on all Travel Trailers, Fifth Wheels, Toy Haulers, Motorhomes, and all other RV's. Bill and jd are great guys we stopped in to look and found a gem, if you are looking for a used rv, trailer 5thwheel start here! Bill's a great guy! Very knowledgeable with years of experience. Click here to check out the great deals at AS-IS RV.